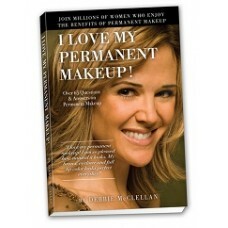 "20 Tips on How to Make Permanent Makeup a Rewarding Career" For the first time Debbie McClellan is sharing her tips and secrets to her success in the field of permanent makeup. 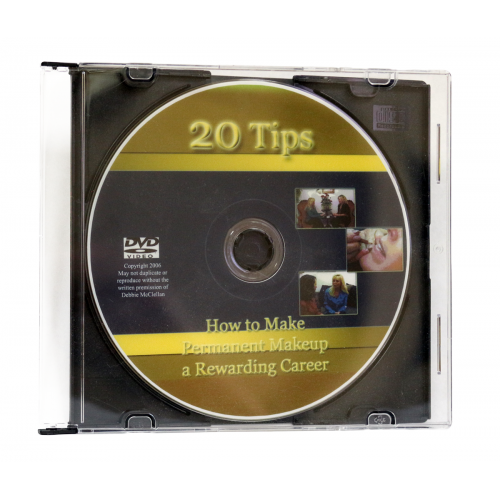 This DVD is a wonderful opportunity to help open up a new door for anyone who has an interest on expanding their permanent makeup business or pursuing a new career as a permanent makeup artist. 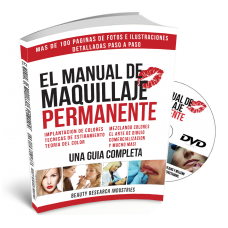 Use it as a guide to help you become a successful permanent makeup artist.